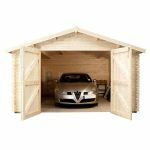 The Garage shed is designed to securely store your vehicle. 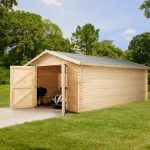 Whether you own a car or a motorcycle, this is a durable structure that you can add to your garden to protect your car safely. 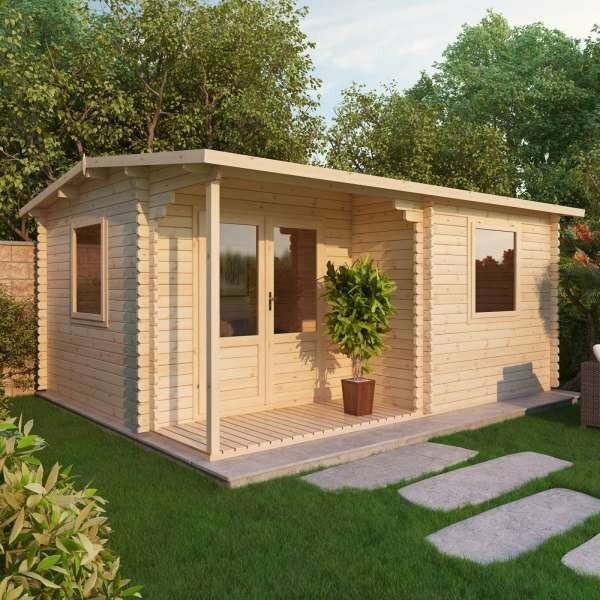 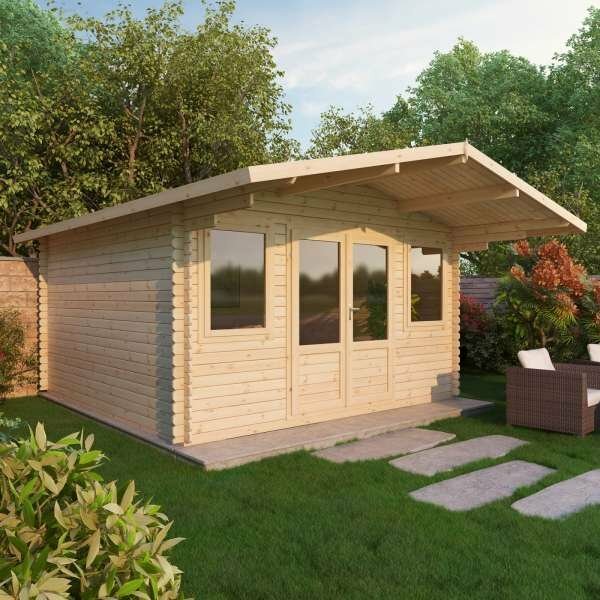 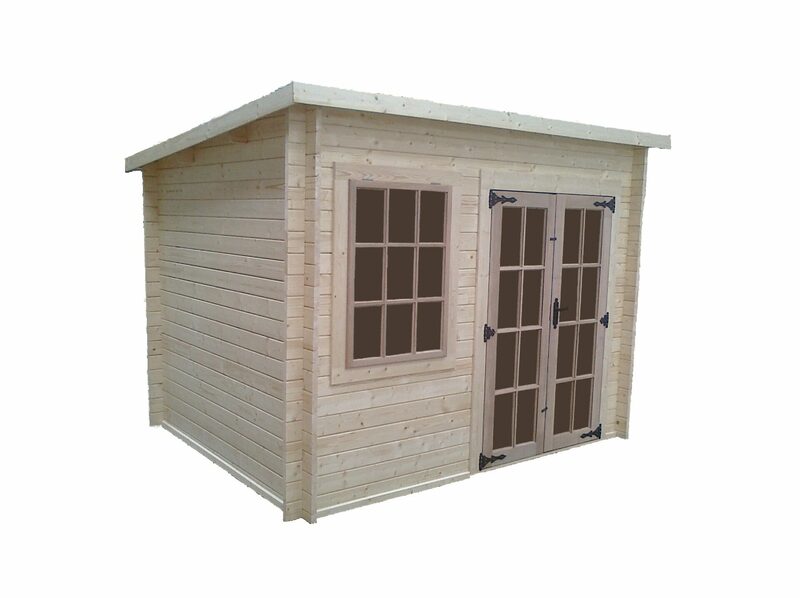 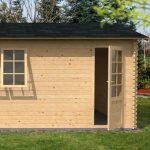 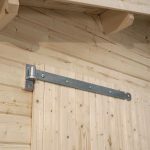 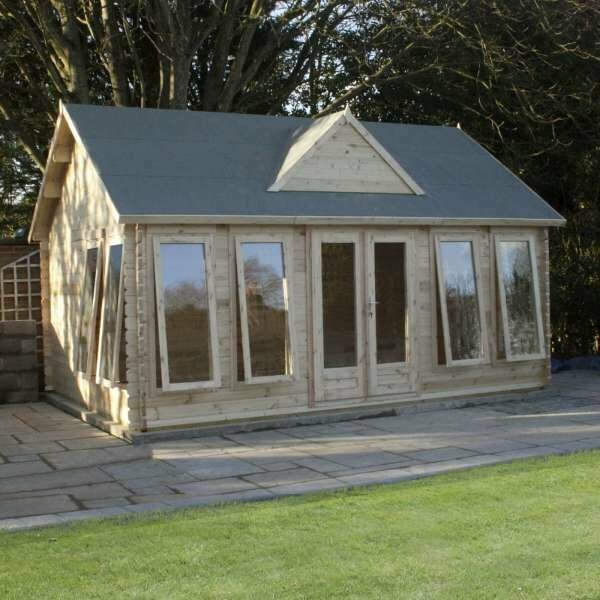 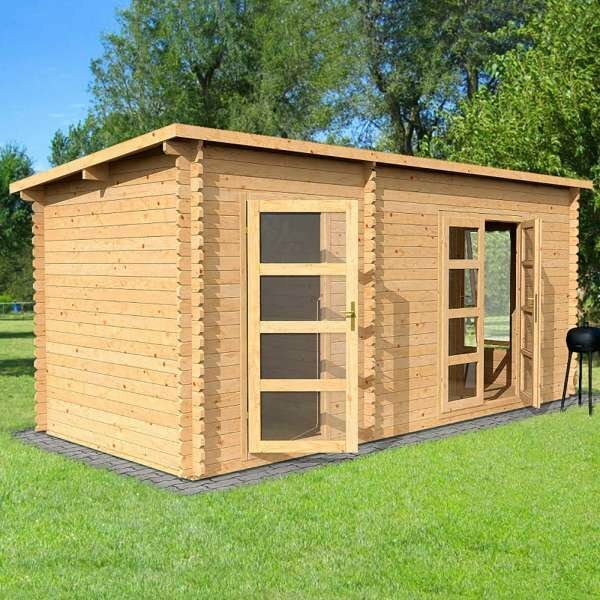 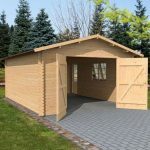 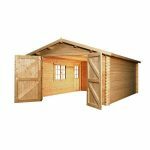 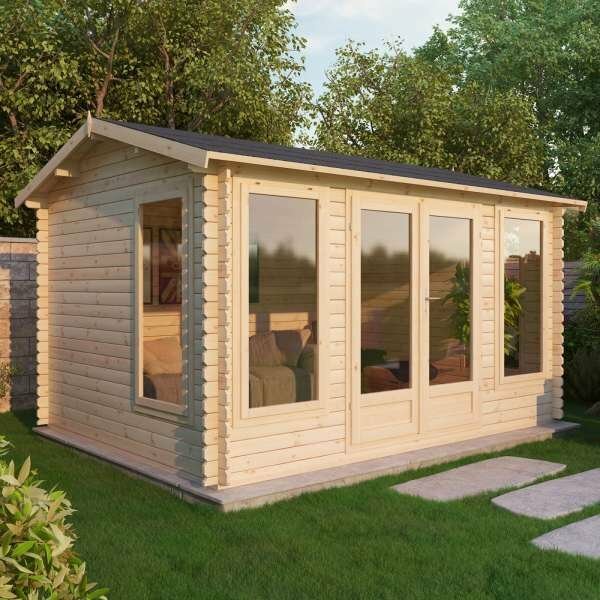 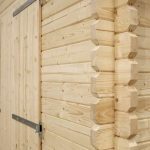 This wooden structure has been manufactured with interlocking tongue, groove cladding and a groove and tongue roof to ensure durability to stand the test of weather and time. 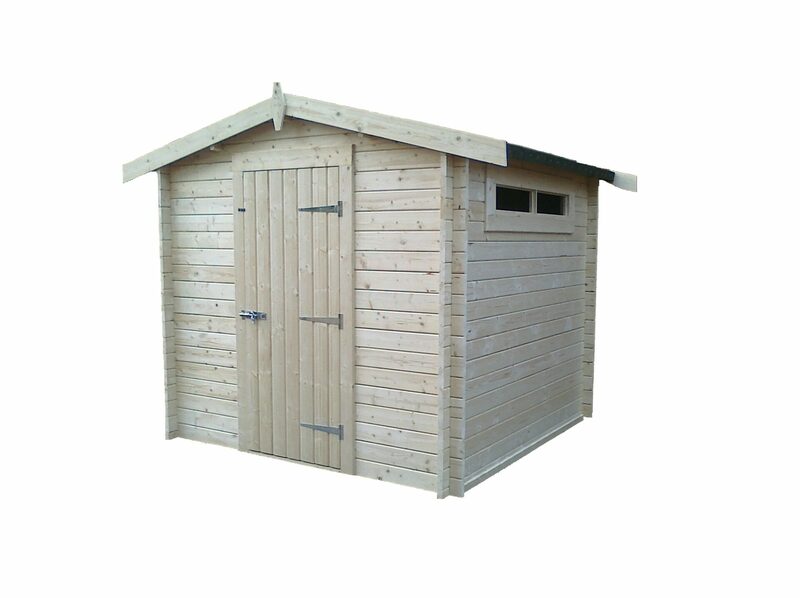 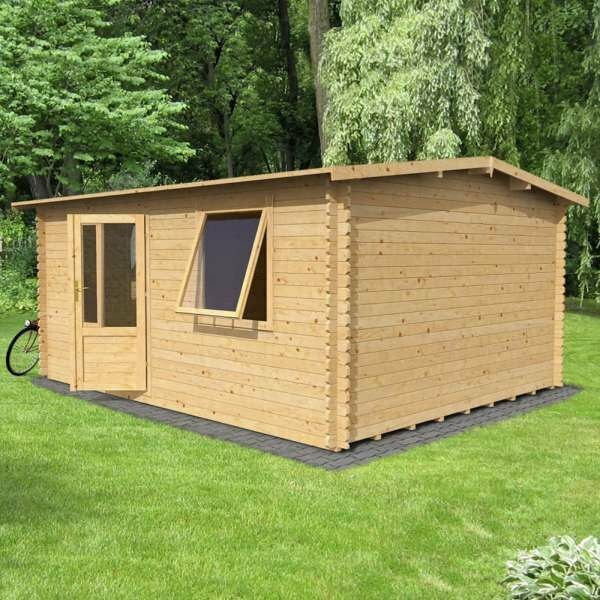 Additional features of the garage shed include a lock and key, quality green mineral felt, double glazed windows and double wooden doors.